Advance estimates of U.S. retail and food services sales for March 2018, were $494.6 billion, an increase of 0.6 percent (±0.5 percent) from the previous month, and 4.5 percent (±0.5 percent) above March 2017 according to the U.S. Department of Commerce. Total sales for the January 2018 through March 2018 period were up 4.1 percent (±0.5 percent) from the same period a year ago. Sales rose at grocery stores, restaurants and bars, and drug stores. They decreased at home and garden stores, clothing shops and sporting goods stores according to monthly sales estimates. “Retail sales rebounded on a month-to-month basis and continued their strong growth on a year-over-year basis, increasing by 4.5%. An early Easter was a boon to March sales, as the holiday helped propel consumption in the back-half of the month. Additionally, spring break related purchases added additional strength to the month. 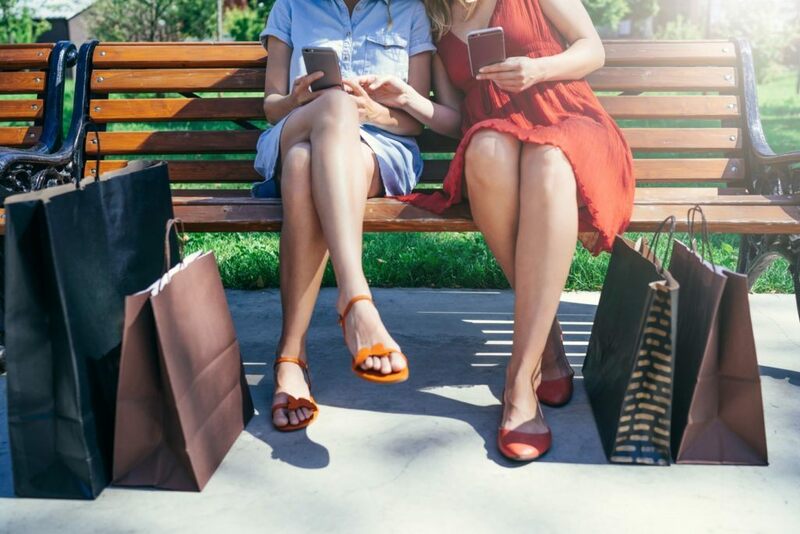 Buoyed by favorable economic conditions and a strong labor market, consumers continued to do their part in moving the economy forward,” according to Naveen Jaggi, President of Retail Advisory Services for JLL. For more information the monthly sales for retail and its impact to the industry please reach out to Naveen Jaggi and check back for more quick looks at Retail Sales and Consumer Confidence each month. Categories: Americas Retail, Retailers and tagged Consumer Marketing, Grocery, JLL Retail, JLLRETAIL, Restaurants, Retail Sales.